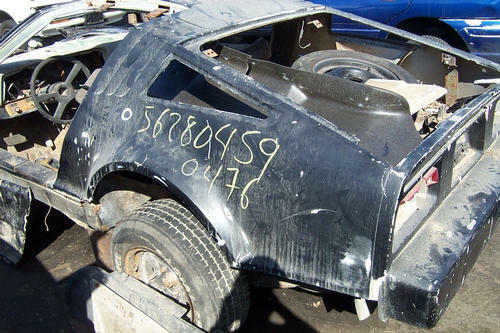 Bricklin SV-1 VIN 476. 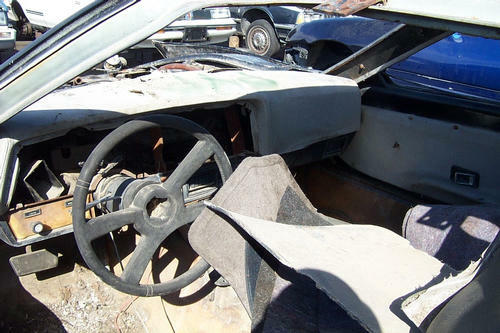 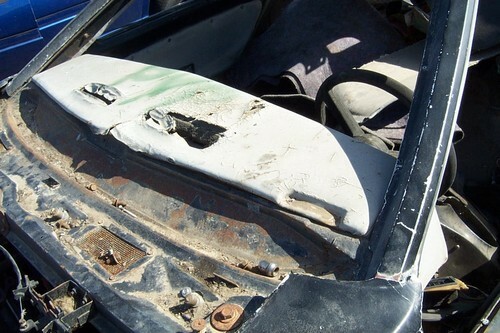 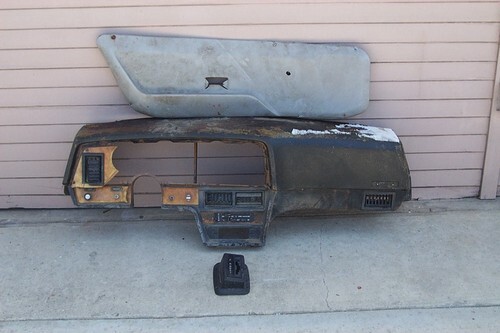 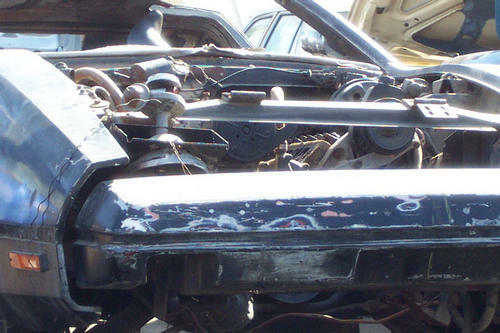 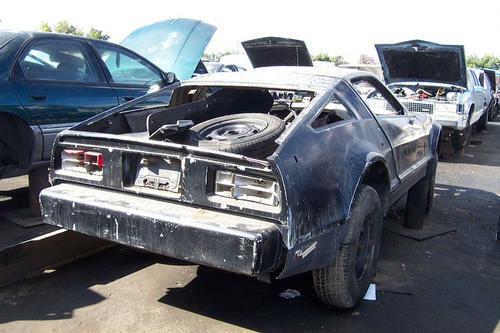 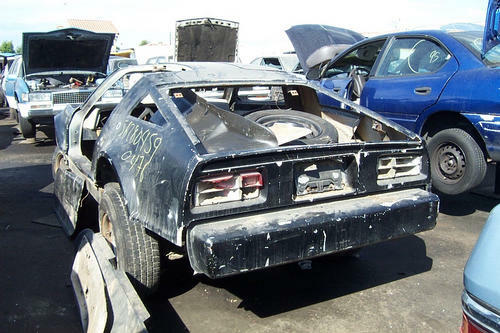 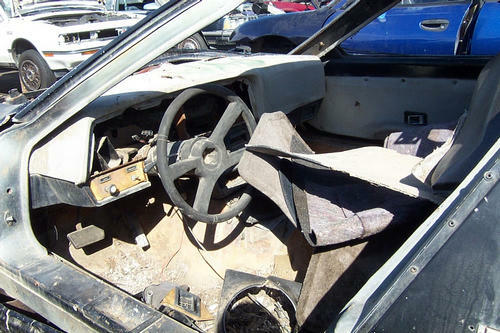 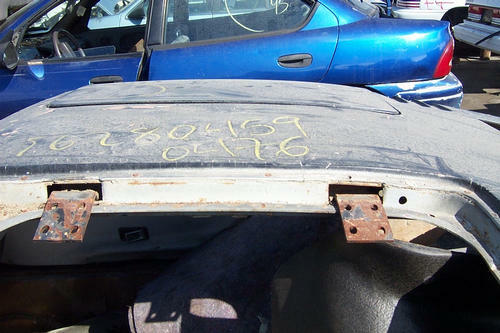 This Bricklin was found in a salvage yard in Southern California around October 2006. 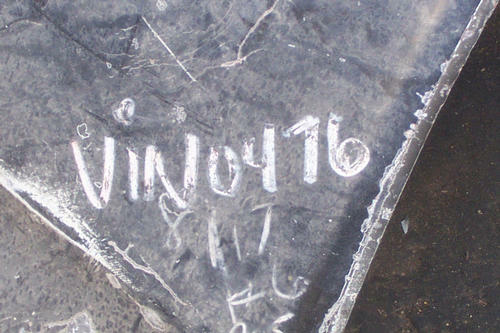 Reportedly scapped about December 2006.